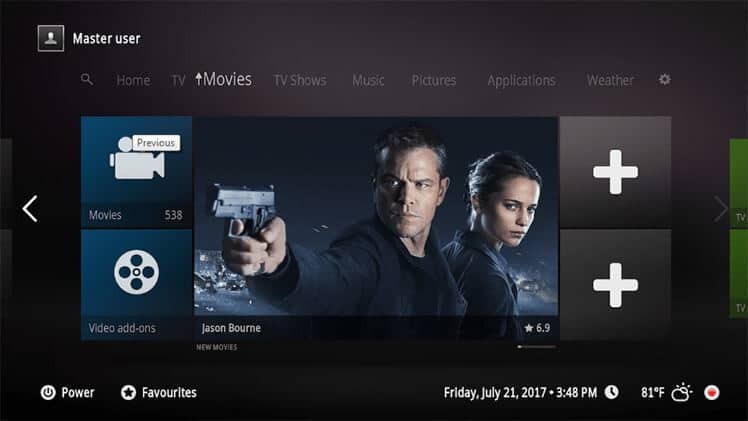 We all know of Kodi and how it can be a great way to watch TV shows and movies from around the globe. For years it has been a trend leader in the home theatre group and shows no signs of reducing its stature. As Kodi is open source, many developers are working on different aspects of its future development. Many are related to the various Kodi-add-ons you can download which provide access to this content. One other area where developers work is in designing the skins you can install which can personalise your Kodi experience and help you set up your Kodi installation. 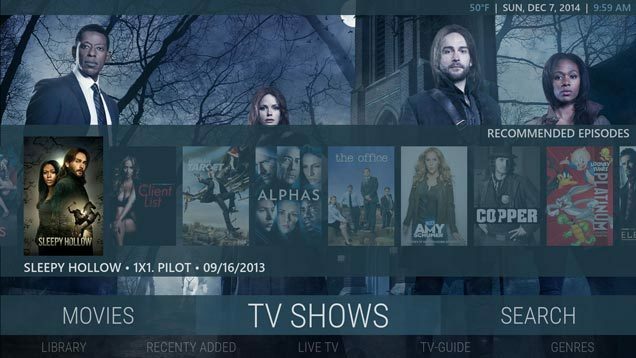 If you are new to the Kodi experience, you might wonder what is a Kodi Skin? 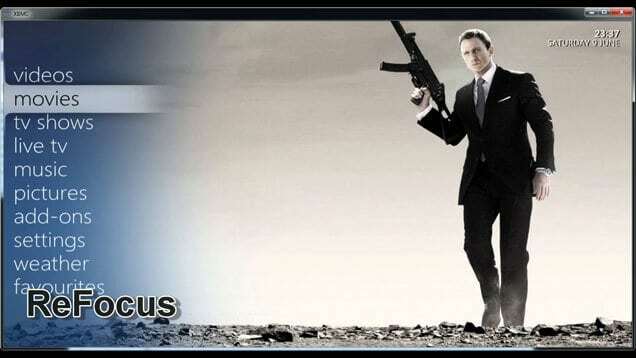 In simple terms, a Kodi skin is a replacement shell of the Kodi software. They don’t affect how the program runs, but they alter all the aspects of Kodi themes and Kodi backgrounds to make your Kodi look different. Depending on the designer they can also make your Kodi easier to navigate and use. This skin was designed to offer you numerous colours you can use for your Kodi installation. 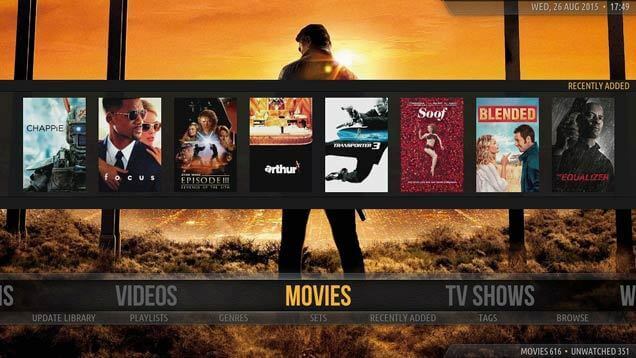 It was designed to easily customise what your Kodi home screen looks like. It also works on multiple devices, so no matter where you have Kodi installed the Mimic skin can be used on all of these. Mimic also has added artwork created by fans, so you can quickly change your Kodi wallpaper to one of these. This skin does away with all the bells and whistles and focuses on usability. It presents you with an interface which is easy to read and being lighter in weight your system won’t come to a crawl. Amber can be used on older devices, and if you do so, you will see menus still feel snappy to display. It isn’t the most sophisticated skin in the world, but what it offers it does so very well. If you are looking at how to install Kodi skins, then not many come easier than Titan. This skin is designed to be used while remaining simple. It looks pretty to use but also makes navigation a breeze. It doesn’t matter on the size of your device, Titan can run on these and choose your next movie, or TV show is easy no matter how old your device. Many skins can be over the top in how they function or look. Refocus goes for the simple and effective look rather than being all sci-fi in its appearance. It might not appear to be overly exciting, but it comes with clean menus, sharp text and runs pretty quick without being to processor intensive. This skin builds on the default skin and offers a user experience which is slightly better. If you have or have seen an Xbox One this skin will look pretty similar with the same panel-based approach. This makes it easy to navigate and to understand. Once you leave the homepage, you will see the theme continues all the way through the skin. If you’re a keen moviegoer, then this Kodi skin could suit you. The design might have been borrowed from iOS and OS X, but this could be what makes it so unique. The cinema feeling will be brought to your home all the way to a movie theatres red curtains. The popularity of Kodi is increasing, and this does have a downside to it. With current Australian data retention at two years. This means whatever you watch on Kodi, your ISP can see. Because most of the content which is accessed through the various third-party add-ons, you are leaving yourself in a vulnerable position and could be facing a hefty fine or worse if you are found to be watching illegal streaming content. To safeguard your family and your Kodi experience, it is highly advisable to install and use a VPN for all your Kodi movie marathons. This brings with it another vast topic of which VPN service to use. Because of our geo-location, not all VPN’s offer enough to provide us with the best experience. Content can still be geo-locked even using Kodi. 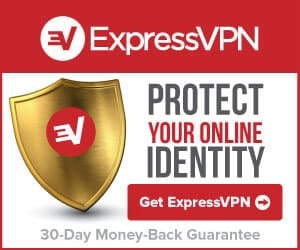 ExpressVPN Kodi and a whole load of other areas where this VPN can protect your data while giving enough speed to watch HD content without buffering. Using a VPN can make your experience shine now you have your new Kodi skin installed.